A recent California case provides some lessons with respect to owner buy-sell agreements and claims of fraud in the inducement. See IIG Wireless, Inc. v. Yi, 22 Cal. App. 5th 630 (Cal App. 4th Dist. 2018). In general, California courts will enforce contracts as written. But one defense to a contract is a claim that fraud or some sort of trickery was used to induce one party to sign the contract. As we have discussed, that can be fraud in the making/signing — tricking someone by giving them a different contract to sign — or that can be fraud in the statements, promises, and representations made about the subject of the contract. The IIG Wireless case involved shareholder agreements. The case was filed against the founder of IIG Wireless, Inc., John Yi, who allegedly induced the other shareholders to sign the agreements with false statements and promises. The other shareholders sought to have the agreements nullified because of the alleged fraud. The trial court rejected Yi’s argument. Essentially, the court noted that, if the contract as a whole was fraudulently induced, then the merger clause was also fraudulently induced. A claim for fraudulent inducement goes to the question of whether there is a valid contract at all. If the contract is not valid, then the parties cannot be bound by the contract, including any merger clause. This is the usual legal doctrine when a party is seeking to void or rescind a contract. However, what is interesting about the IIG Wireless case is that the plaintiff was not attempting to rescind the integrated shareholder agreements or challenge their validity. But, despite this, the court held that evidence related to “prior … representations” were allowed to be heard at trial. 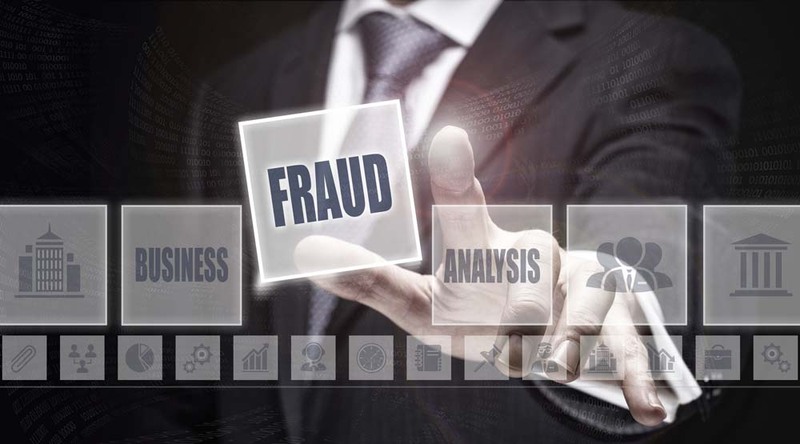 The court allowed the evidence based on section 1856(g) of the California Code of Civil Procedure which allows parties to introduce evidence to establish fraud. After trial, the plaintiff obtained a judgment of $401,860 against Yi. All parties subsequently filed appeals and the California Court of Appeals affirmed. This a significant potential legal change with respect to what is known as the parol evidence rule. Despite language in a contract that prevents evidence of “prior … representations,” if a plaintiff alleges some sort of fraud in the inducement, California courts will now allow testimony and documents of those “prior … representations.” This ruling will impact all contracts, not just shareholder agreements. It is foreseeable that every breach of contract case will now contain an allegation of fraud in the inducement. For more information, call experienced business attorney Michael Leonard, Esq., of San Diego Corporate Law. Call Mr. Leonard at (858) 483-9200 or contact him via email. Mr. Leonard has been named a “Rising Star” four years running by SuperLawyers.com and “Best of the Bar” by the San Diego Business Journal. Mr. Leonard’s law practice is focused on business, transactional, and corporate matters and legal services are proudly provided to business owners in San Diego and the surrounding communities. San Diego Business Contracts: What is Fraudulent Inducement? How Does Fraudulent Inducement and Parol Evidence Affect Buy-Sell Agreements?